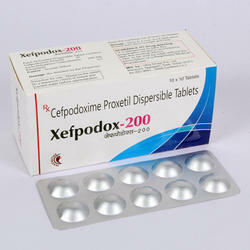 We are a leading Wholesale Trader of cefpodoxime proxetil dispersible tablets, terbinafine hydrochloride 250mg tablets, drotaverine hydrochloride and mefenamic acid tablets, fexofenadin hydrochloride and montelukast tablets, levocetirizine dihydrochloride and montelukast sodium tablet and cefpodoxime and potassium clavulanate tablets from Panchkula, India. 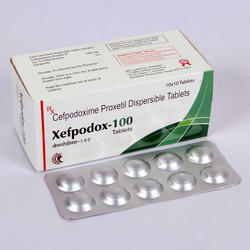 We are offering Cefpodoxime Proxetil Dispersible Tablets to our clients. 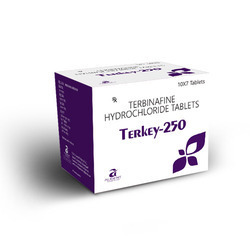 Terkey 250 (Terbinafine 250mg) Tablet is an effective antifungal medication used to treat infections caused by fungi and certain yeasts. It is used to treat skin infections such as athlete's foot, jock itch, and infections caused by ringworm. 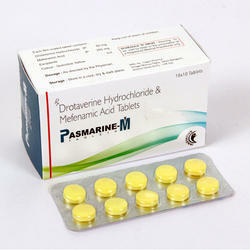 We are offering Drotaverine Hydrochloride and Mefenamic Acid Tablets to our clients. 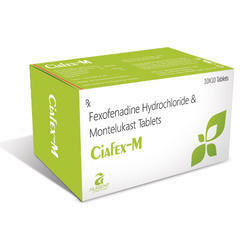 We are offering Fexofenadin Hydrochloride and Montelukast Tablets to our clients. 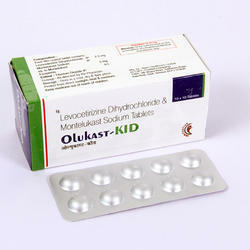 We are offering Levocetirizine Dihydrochloride and Montelukast Sodium Tablet to our clients. 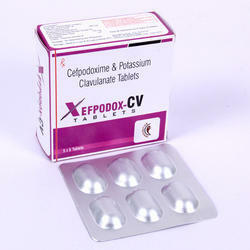 We are offering Cefpodoxime and Potassium Clavulanate Tablets to our clients. 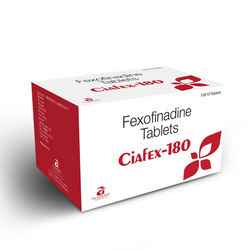 We are offering Fexofinadine Tablets to our clients. 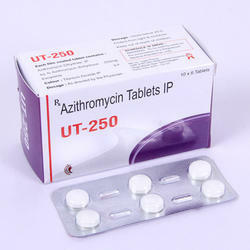 We are offering Azithromycin Tablets to our clients. 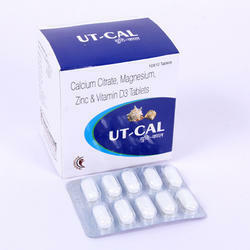 We are offering Calcium Citrate Magnesium Zinc and Vitamin D3 Tablets to our clients. 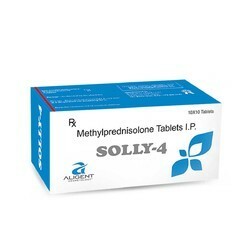 We are offering Methylprednisolone Tablets IP to our clients. 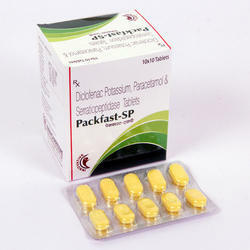 We are offering Paracetamol HCI Tablets to our clients.